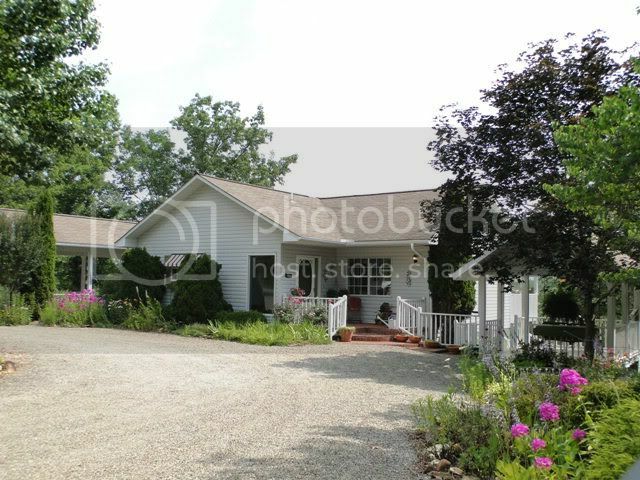 One of Franklin NC's best properties! 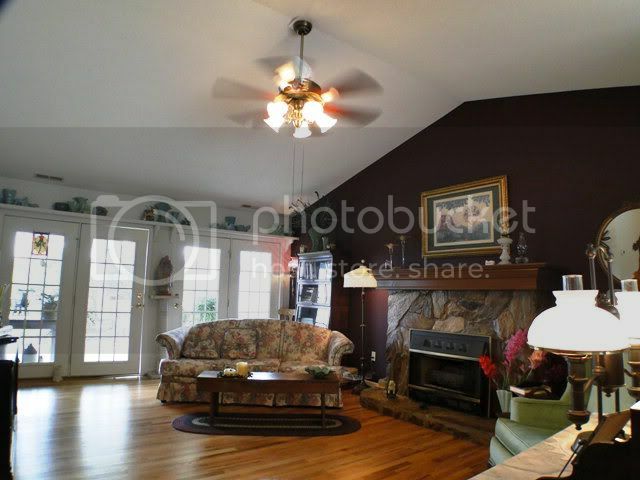 Elegant 3 bedroom, 2.5 bath in Franklin NC. End of the road privacy, huge long-range mountain views! 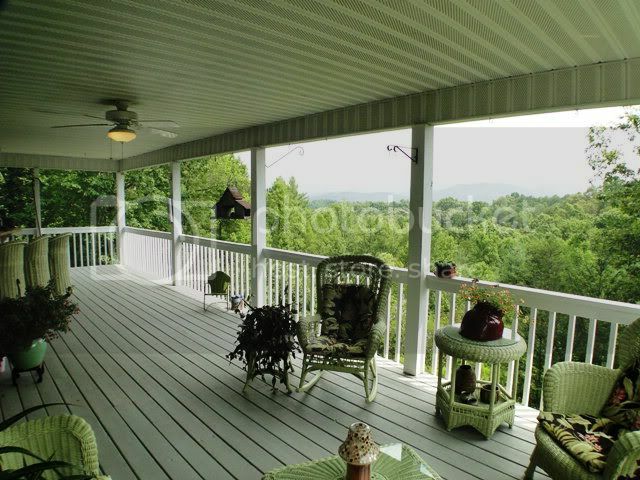 Decks galore, level property, circular drive... This home has SINGLE LEVEL LIVING on the main floor, and a totally finished lower level complete with family room, 2 bedrooms, a bath and OUTSIDE ACCESS to the huge view deck! 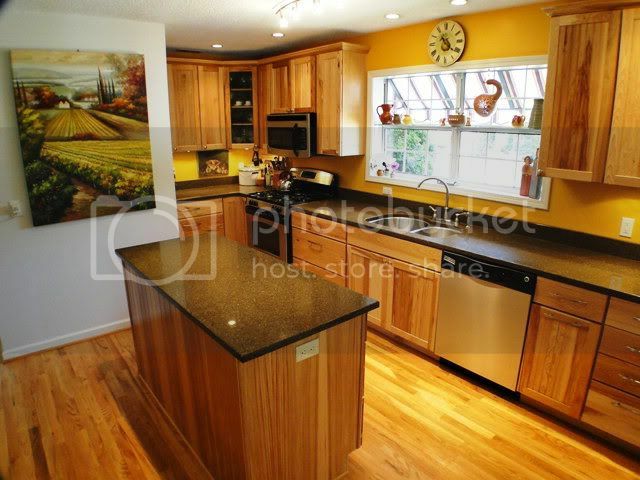 Serious NEW kitchen designed by a chef, with Kodiak counter tops and deep sinks… The attractive hickory cabinets are finely crafted and just beautiful! This home sports lovely oak hardwood floors, a classy flat rock fireplace (gas logs) and a wonderful carport with a breezeway that leads directly to the kitchen for those rainy shopping days! Find out more information on this beautiful home HERE! 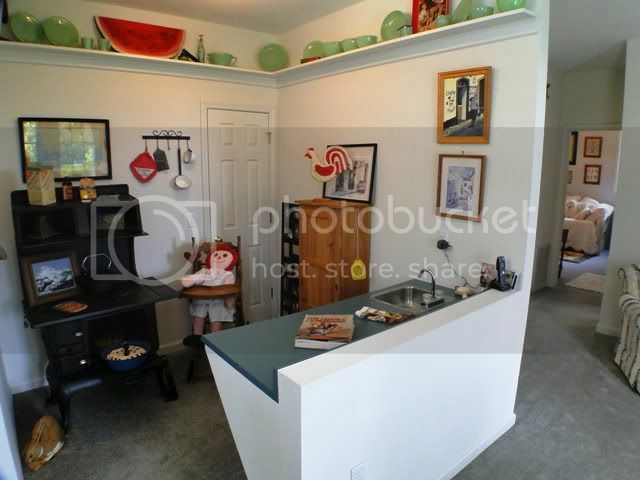 FIND MORE INFORMATION, PHOTOS AND PRICING ON THIS HOME HERE! Want to know more about the town of Franklin NC? Click here! See more great listings like this one in the Franklin area HERE! We couldn't have been more pleased with having John Becker represent us as we purchased our little cabin on a mountain near Franklin, NC. Under NC law, a realtor can represent both the seller and the buyer. We feel that he did this in the best interests of both. John represented the property honestly and worked to establish a fair price for the seller and us. We were very pleased with the convenience of this arrangement. John went out of his way to be sure that a fair price was established for the property and that inspections were done before the purchase. He brought our concerns to the seller, assisted with a mutual solution to our concerns, and assisted us in contacting a reputable contractor after the purchase to make some repairs that we felt were needed.